Listen to this short relaxation audio with a guided visualisation to create your ideal birth. Scroll down for the next available dates. 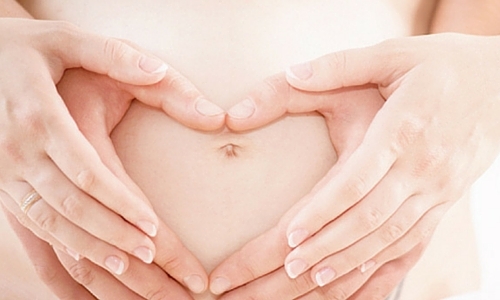 What is a Birth Preparation Workshop? The Workshop is a perfect blend of practical and theoretical knowledge. Your own personal fears and worries will be listened to, discussed, and then transformed into an empowered understanding of how you can birth your baby gently and with ease. The Session is designed with the Birth Partner (Husband, Partner, Sister, Mother, or whoever will be your support person) as the focus. It is a training ground for them to grow into the role of a confident, comfortable, knowledgeable, caring and pro-active Birth Partner. The perfect Birth Preparation training. • Discussing in detail the 3 Stages of Labour from the early indications of labour through to the delivery of the placenta. 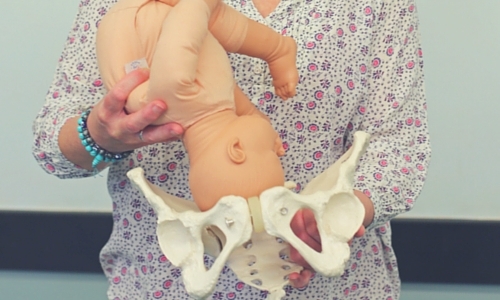 • Discussing the journey of the baby through the birth canal, the importance of Optimum Foetal Positioning and the design of the Female Pelvis. • Practicing various positions and movements that can improve the dilation of the cervix and also assist the birthing process. • Practicing using a Birthing Ball for pregnancy comfort and for labour. • Learing simple massage techniques to support and help the Mother during the last month of pregnancy and also for pain relief during Labour. • Understanding the importance of relaxation on the progress of labour and learning a simple relaxation technique. You’ll find it more beneficial to attend a workshop once you are 30+ weeks into your pregnancy. Please wear comfortable clothes and bring a Birthing Ball, Yoga Mat, Pillow and a Snack. (If you don’t have a Birthing Ball, please let me know and I will bring a spare one). Tea, coffee and biscuits provided. Please bring a light snack for the break. Read the positive Birth Stories of some of our previous Mamas HERE. And when your little one has arrived, check out our wonderful Baby Massage and Baby Yoga courses.